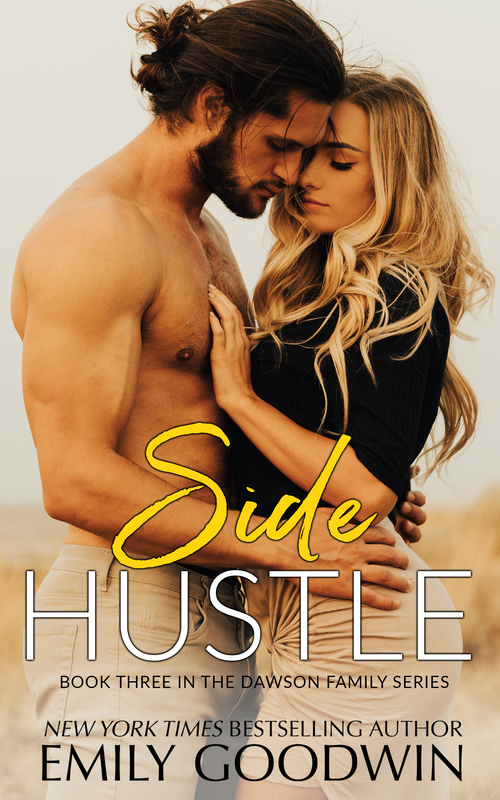 Side Hustle is the 3rd book in the Dawson Family Series, but this is my first read from it. All though it can be read as a standalone, it seems as if this series is, interconnected standalones. This dual POV book, was a different kind of romance book than I thought it would be, the blurb really doesn't do it justice. Side Hustle is the absolute perfect title for the story line. It complements the story very well. Scarlet Cooper is the blonde bombshell that everyone seems to notice. Having a not so normal child hood, it has shaped her who into who she is today. This Chicago native, does what she has to, to make sure those she loves, are taken care of. She is not one to show vulnerability, and has one heck of a tough exterior. Weston Dawson is the dad of the year, and single to boot. Between his day job as a cop, and being a full time single father, he has no time for much else. Having his heart put through the shredder once, it was one time too many, and he don't ever want to go back to that. Being a dad is his priority, and that will never change. While I did enjoy this book, there is a couple of reasons why I didn't get those 5 stars from me. I don't want to give any spoilers away, so I will try to keep it to a minimum. - I feel like the plot was wrapped up a little to quickly, and that made the story seem unrealistic. I know this is a work of fiction, but this whole book seemed realistic, up until the ending of the plot. Maybe it is just me, but I feel it should have been drawn out a little bit more. - I would love to know what was going on with the sibling of the h.
- I also wish there was more of an ending. It just ended in the here and now. I am a sucker for epilogues, and that is my fault for loving them so hard, so I won't fault this author on my love of things. All in all this was a good one. 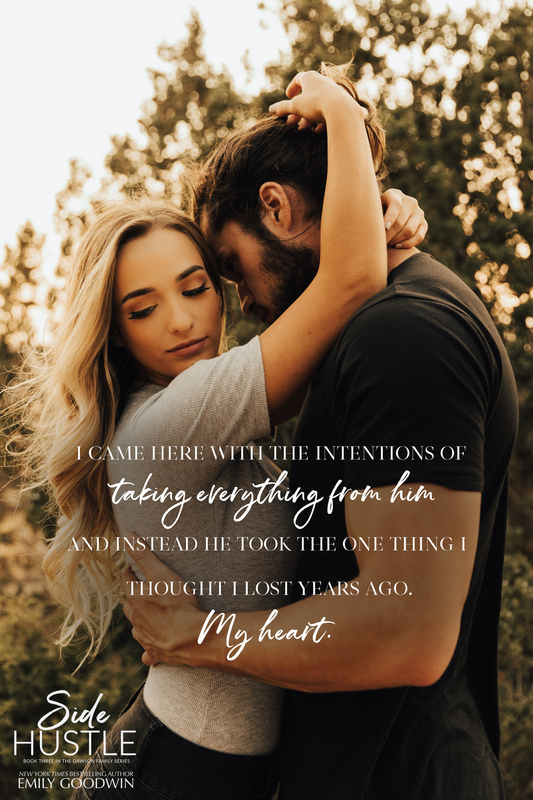 I would definitely like to read more from this author, as her writing was on point, and I liked how her characters were keeping me on my toes. * I recommend this book.